As many of you know, I’m a college student. I messed up (severely) during my first year at Southwest Tennessee Community College, and I’m paying for my past mistakes. I was pregnant during my entire first year of college, and my mind was simply not on my studies. 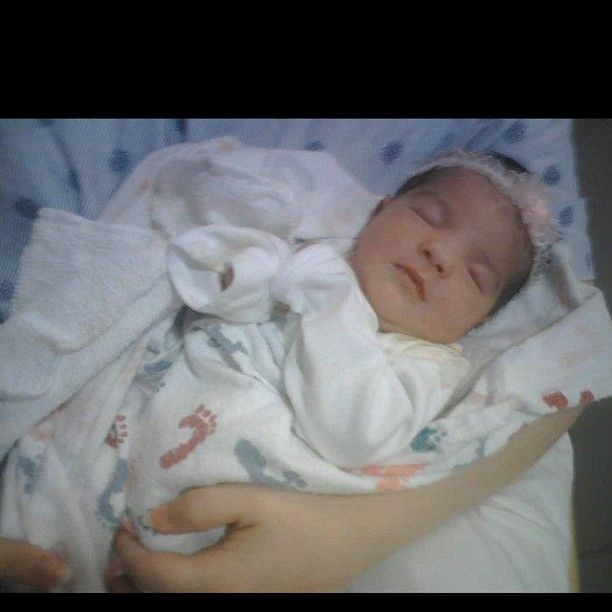 Now that my daughter is older and can be left alone without any problems, I’m achieving success. I go to school full-time and take five courses. School takes up most of my time, even though I only have two classes that actually meet on campus. This past semester, I went from a 1.75 grade point average to a 2.9!! If all goes well this semester, my grade point average will be boosted up to a 3.5! Despite my rocky start, I’m going to finish strongly. After the fall 2013 semester, I will be attending a two-year nursing program, where I hope to attain my Bachelor’s of Science in Nursing. 1. Living quarters: Whether you plan on living in an apartment, renting or owning a house or a condo, you must live WITHIN your means. Let’s say that you earn $5,000 a month. You wouldn’t want rent that takes up the majority of your income. A former boyfriend of mine lived in an apartment and did just that…lived above his means. He made enough to cover the cost of rent, and that was about it. I seriously had to bring my own food and toilet paper whenever I stayed over there! That is a situation you do NOT want to get yourself in, ladies. 2. Vehicle: A car is one of the first items that a college graduate buys once the income from his or her career starts taking off. While there’s nothing wrong with attaining a mode of transportation, you must follow the same advice as you would for a house. When you purchase a car, you’re shoveling more money than just for the car. There’s insurance, gas and mechanic fees for when you’re in a wreck or need a tune-up. Individually, these prices may not seem too daunting, but once you add them up…woah. I didn’t pay for the car that I’m currently driving, and I still feel the financial pressure of it. My grandfather purchased a brand new lime green squeeze Ford Fiesta for me in August for approximately $17,000. Gas here is around $4 a gallon, and my insurance is $2,500 a year. Yeah…scary, huh? 3. A baby: Yes, babies are financial decisions, as well. In the long term, a baby could possibly cost more than the above two! Think about it…diapers, clothes, formula, hygiene, toys. The list goes on! I have probably spent well over $20,000 on Isabella already, and she’s only (almost) 3 years old. Mind you, I’m a single parent with no job and in school, who is in control of my own finances. As a mom, it’s never too early or too late to begin thinking about life insurance, retirement or even long term care. Before having another person dependent on me, I never thought about life insurance and if I should even need it this early in life. Now, I realize that life insurance is essential, should something happen to me. 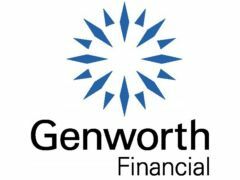 GenWorth Financial is a great place to educate yourself about life insurance, and they even provide a helpful tool called the Budget Calculator.